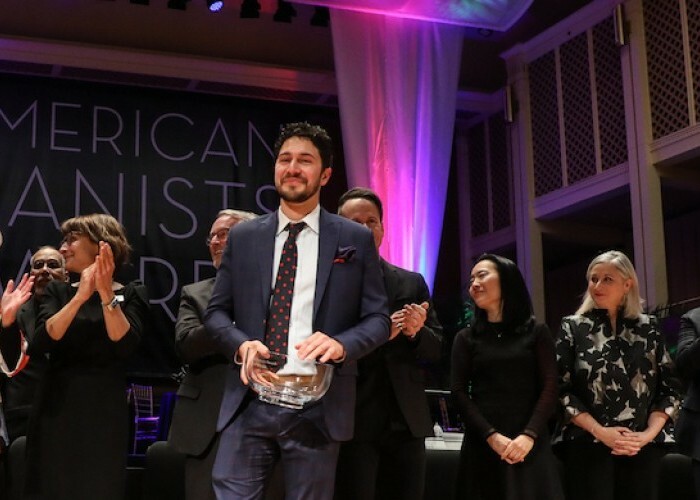 The American Pianists Association crowned Emmet Cohen as the winner of its 2019 competition on April 6 in Indianapolis. During the final round of the competition at the Hilbert Circle Theatre, Cohen teamed with singer Kurt Elling to deliver an elegant duo rendition of Marvin Fischer and Jack Segal’s “I Keep Goin’ Back To Joe’s.” During the second half of the evening, Cohen performed an invigorating Fats Waller medley with the Buselli-Wallarab Jazz Orchestra. As the recipient of the 2019 Cole Porter Fellowship, Cohen will receive a $50,000 prize, the opportunity to record with Mack Avenue Records, two years of career management, and a two-year stint as artist-in-residence at the University of Indianapolis. The 28-year-old Miami-bred, New York-based pianist is a veteran of several jazz competitions. This year marked Cohen’s third participation with the American Pianists Awards. 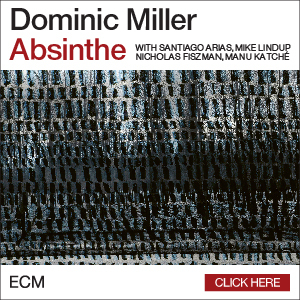 In 2011, he placed third at the Thelonious Monk Institute of Jazz International Piano Competition. The other judges were Helen Sung, Renee Rosnes, Stanley Cowell and Chris Mees. Singer Dee Dee Bridgewater served as host. 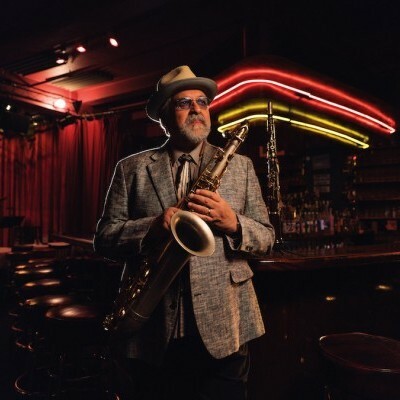 Cohen already has a burgeoning discography that includes the 2019 leader project Dirty In Detroit, as well as studio sessions with trumpeter Brian Lynch and drummer Herlin Riley. Cohen has played with numerous jazz elders, including drummers Billy Hart and Jimmy Cobb and bassist Ron Carter. 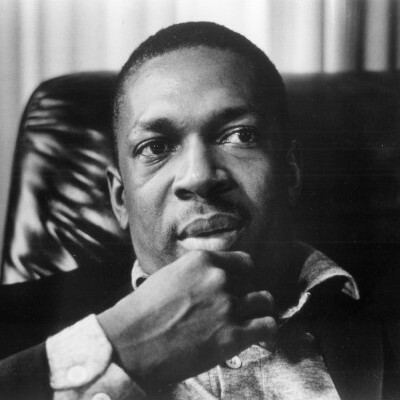 Those collaborations with jazz masters and deep investigations inside the jazz canon have informed his playing in terms of idiomatic dexterity and inventiveness. 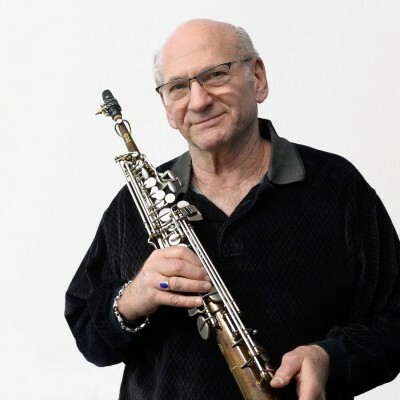 During an April 5 semifinals performance at the Indianapolis jazz club the Jazz Kitchen, Cohen performed in both solo and trio settings (with bassist Jeremy Allen and drummer Kenny Phelps). Cohen displayed his fondness for early repertoire during two sets that included rapturous readings of Duke Ellington’s “Black And Tan Fantasy” and the Carroll Dickerson-penned gem “Symphonic Raps” (popularized by Louis Armstrong). The last two days of the APA competition were the culmination of a process that spanned 13 months. It included preliminary rounds with about 40 pianists. 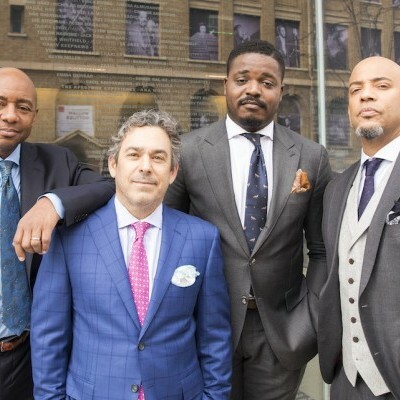 After the five finalists were announced in May 2018, they attended a high-profile media event at Dizzy’s Club in New York and a community-wide Jazz Pizzazz event in Indianapolis. Between September 2018 and February of this year, they performed at the Jazz Kitchen in trio and solo settings, offered solo recitals at the Sidney & Lois Eskenazi Hospital and conducted three-day residencies at five local high schools. The APA awards began in 1981 and are held every two years. Since 1992, the event has alternated between being a classical competition and a jazz competition. Other jazz winners include Sullivan Fortner (2015), Aaron Diehl (2011) and Dan Tepfer (2007).